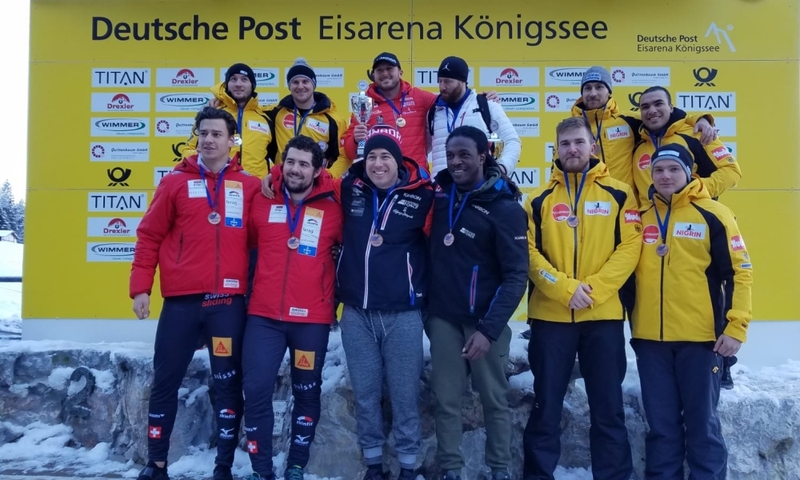 Altenberg (RWH) The Bobsleigh athletes kick off their IBSF Europe Cup (EC) race series 2018/19 in Altenberg (AUT). 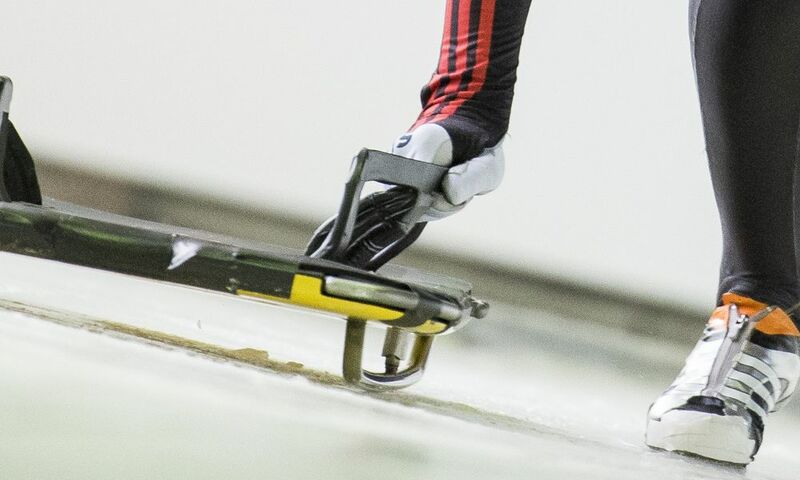 The first official training runs are scheduled from December 3 onwards, the first races for December 6-8. 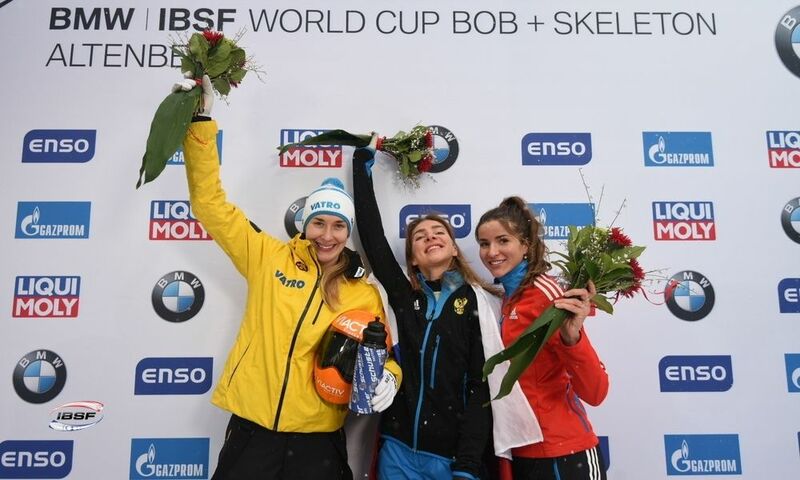 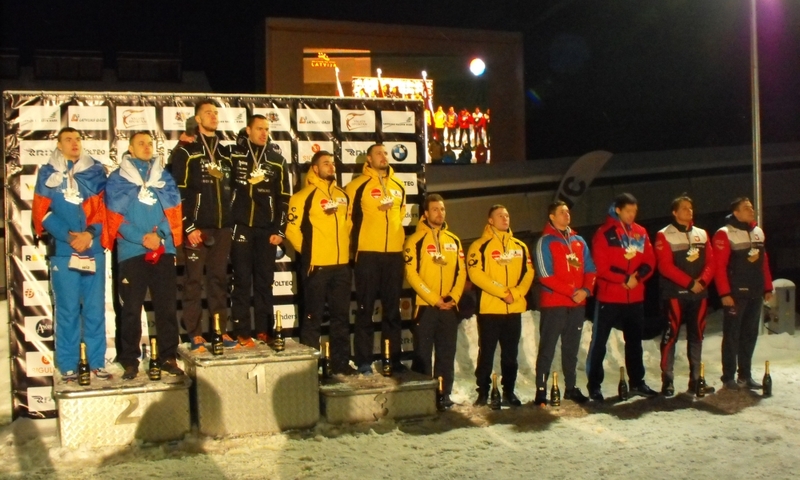 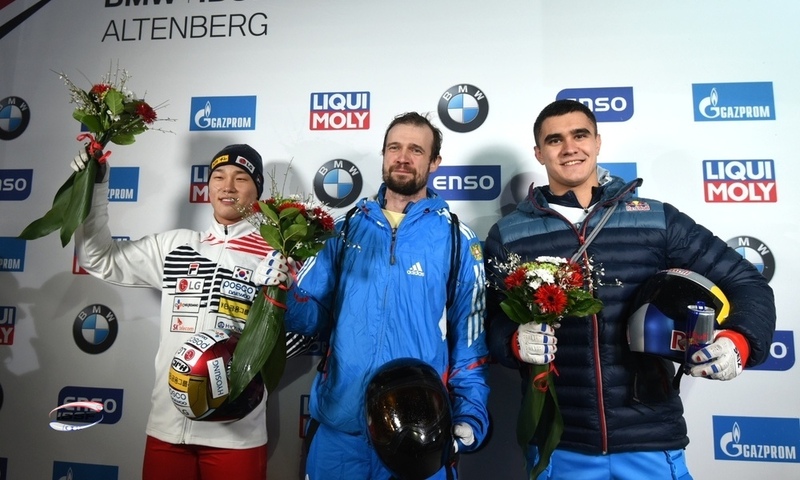 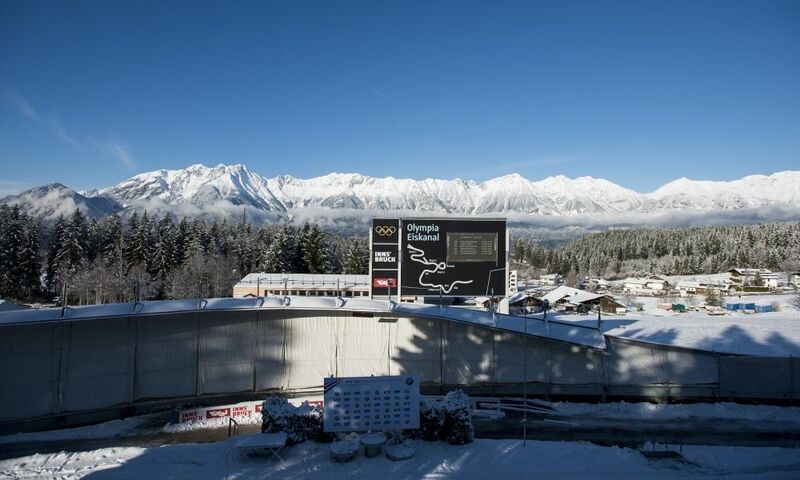 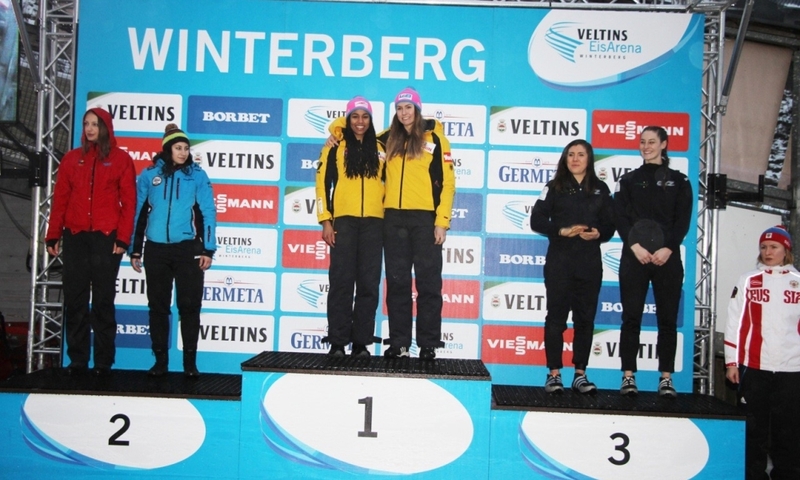 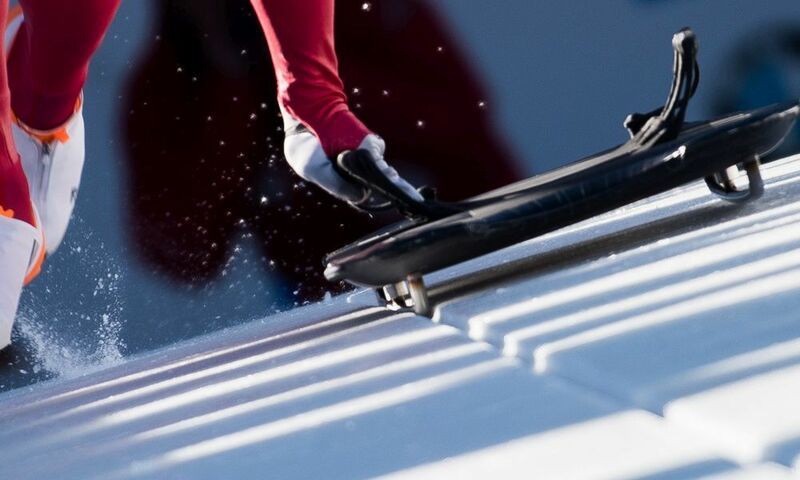 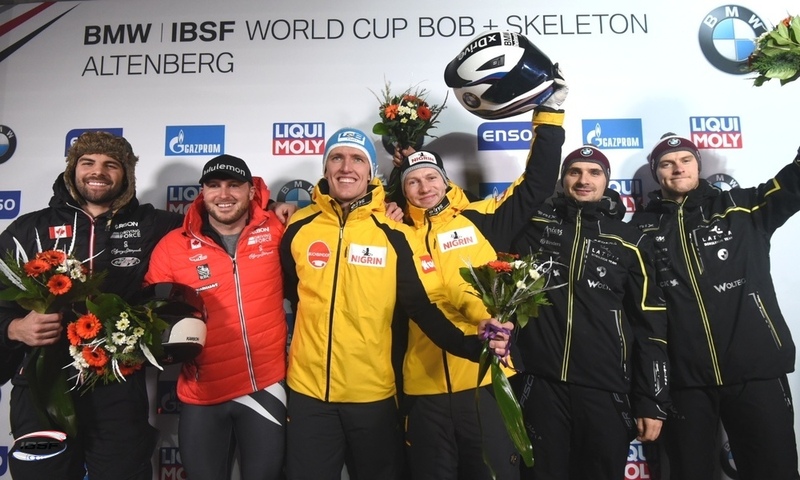 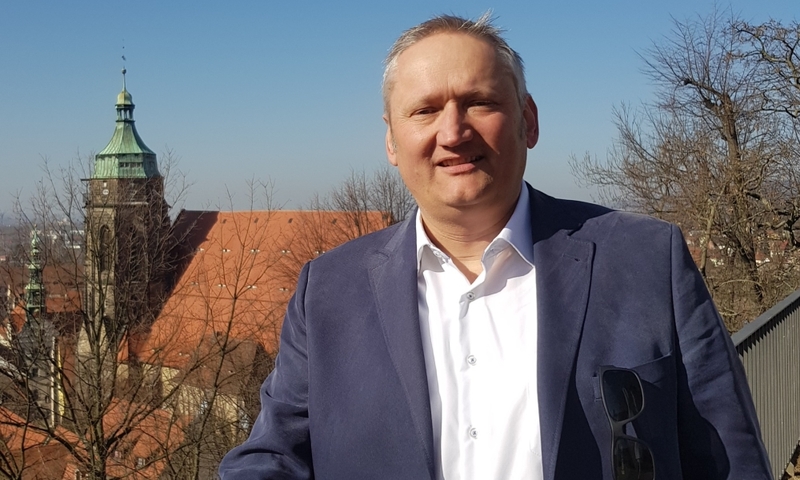 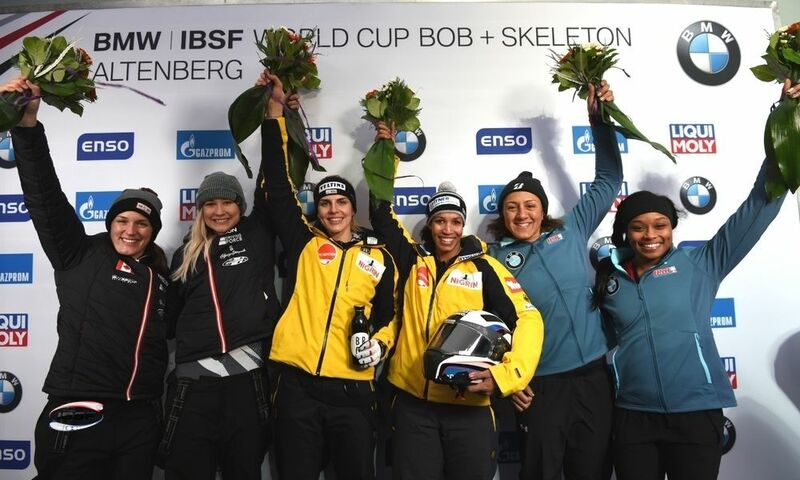 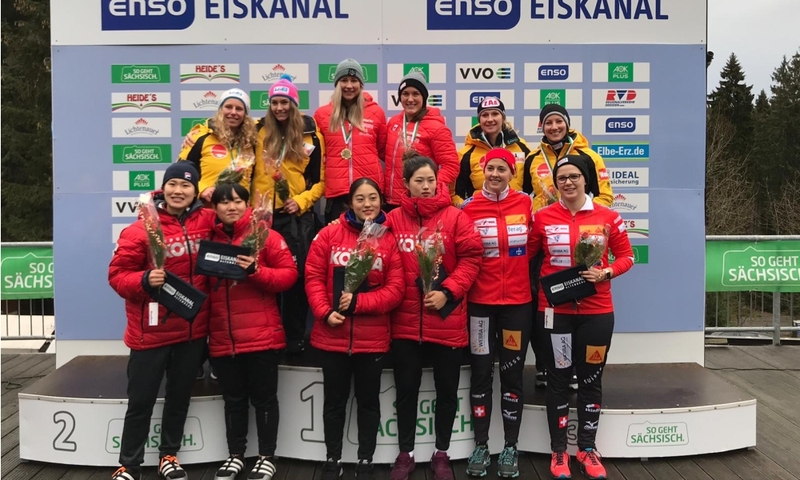 - The IBSF Europe Cup is partly divided in a Skeleton and a Bobsleigh tour -the Skeleton athletes started in November in Innsbruck. 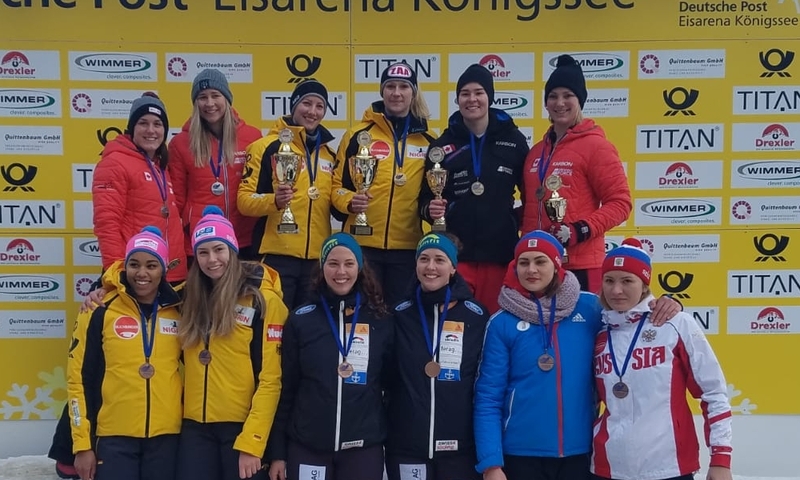 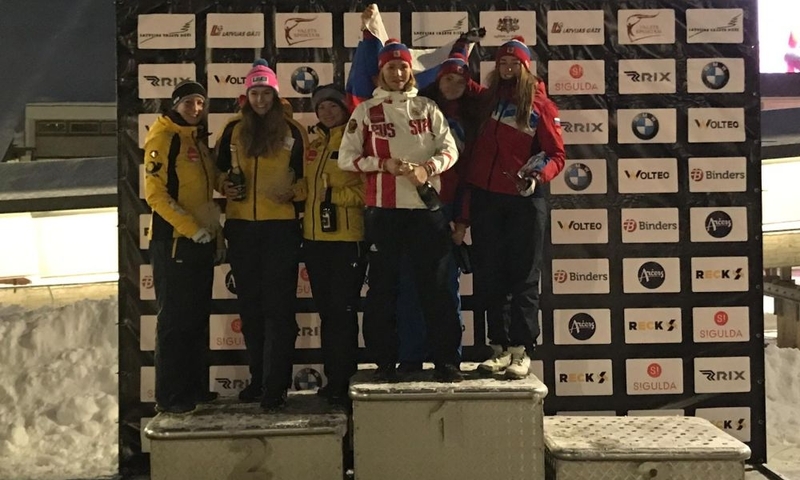 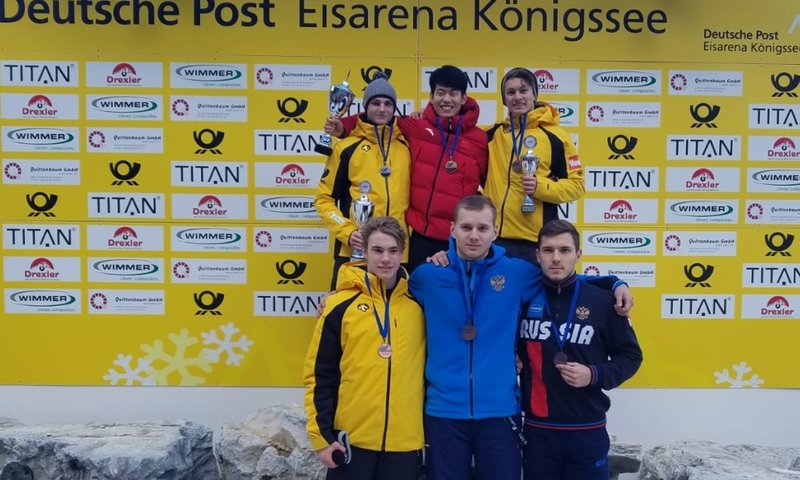 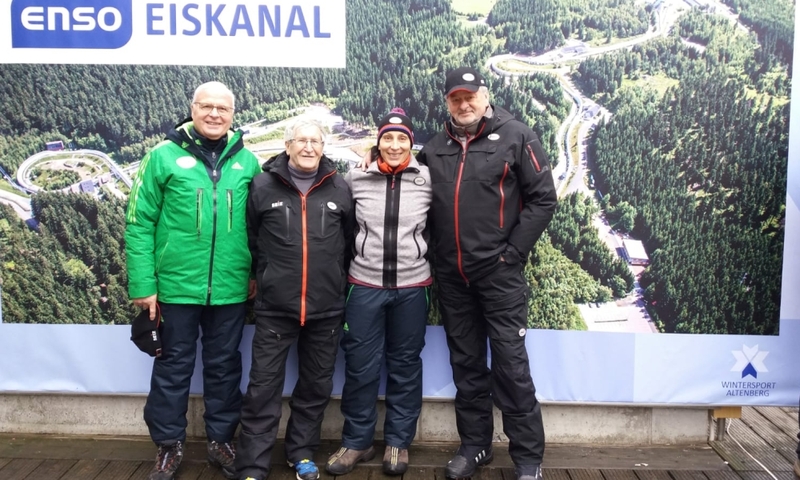 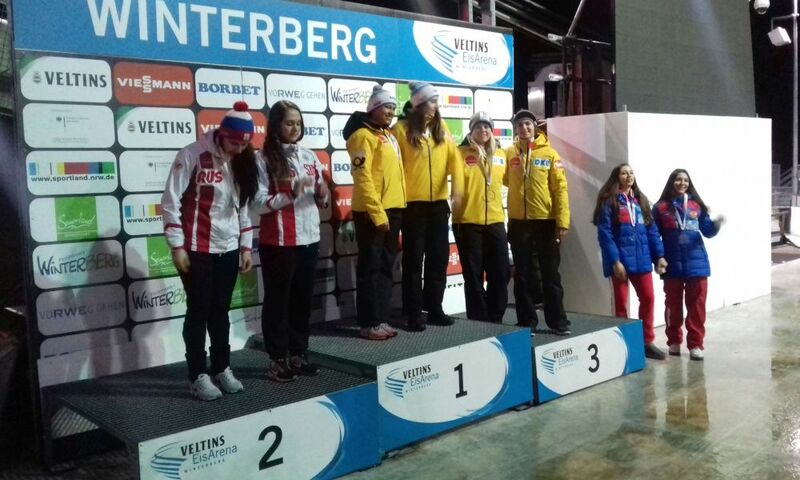 - In race series like the IBSF Europe Cup you can meet the younger and future stars of icetrack sports: lots of athletes begin their sliding career here before qualifying for their national World Cup, World Championships or Olympic teams. 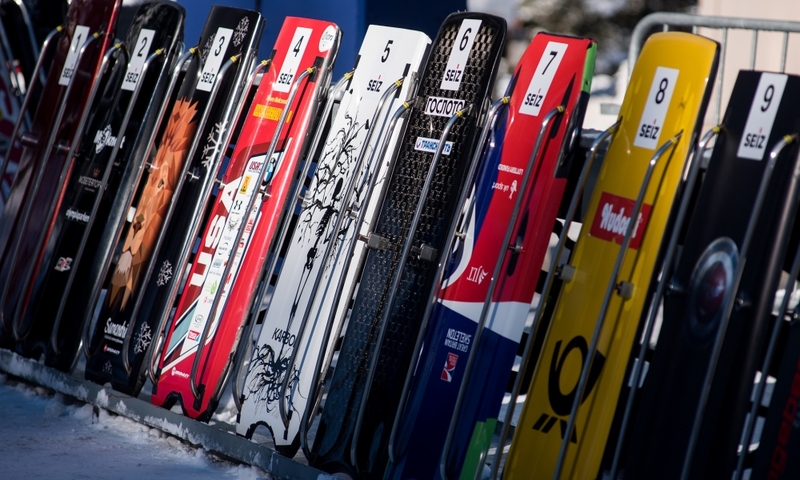 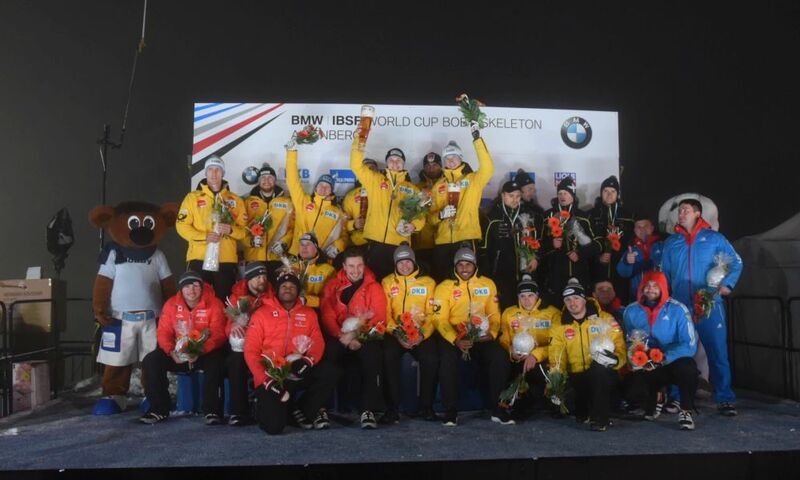 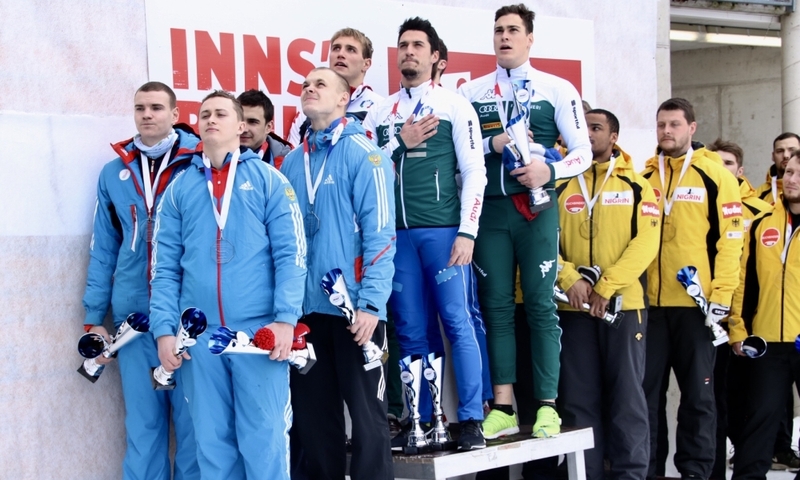 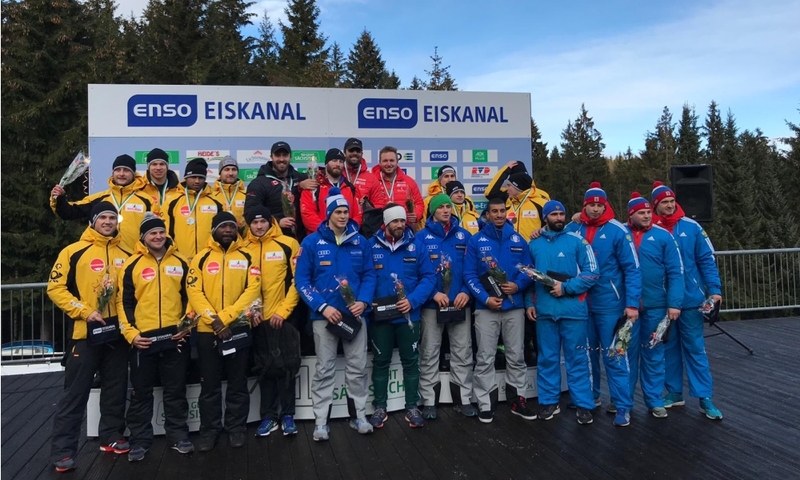 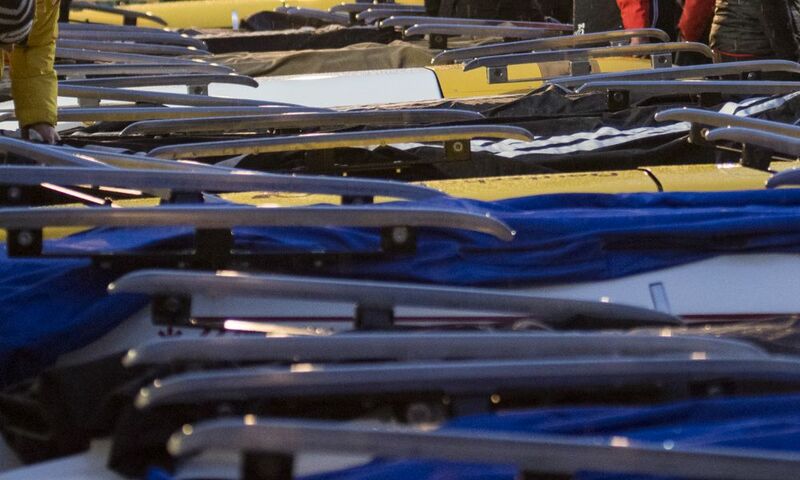 - At the Kick-off IBSF Europe Cup Bobsleigh in Altenberg, athletes from 13 nations are currently registered. 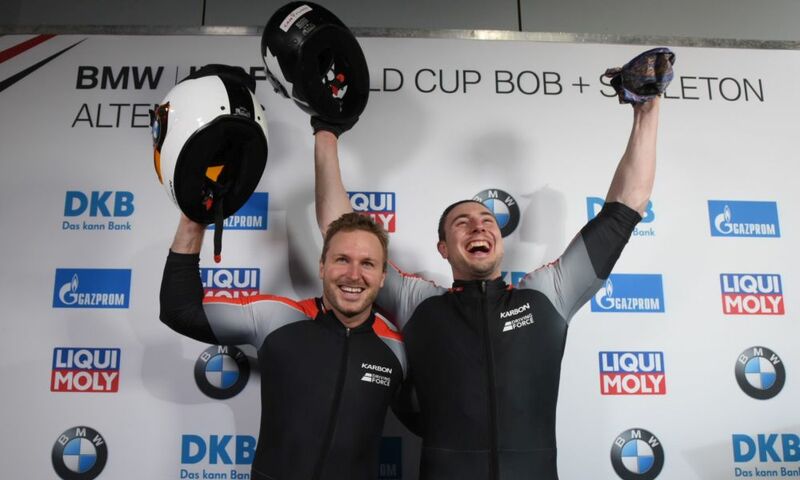 - Last season’s EC Bobsleigh winners were Christin Senkel (GER, 2-woman Bobsleigh) and Christoph Hafer (GER, 2-man and 4-man Bobsleigh). 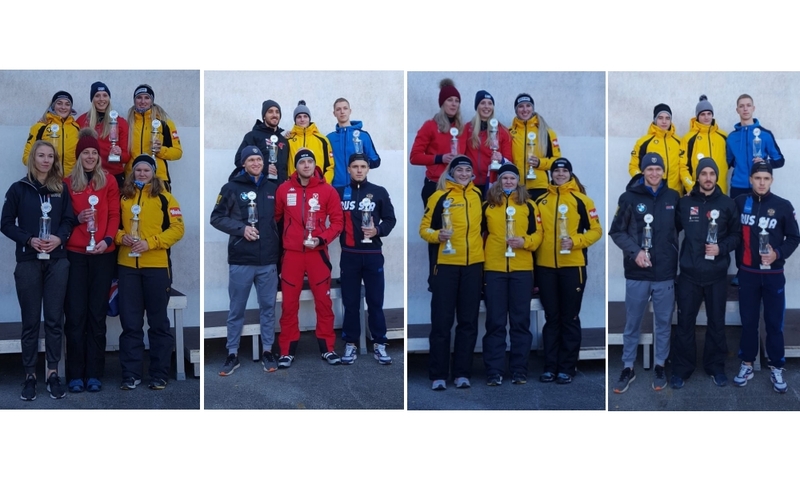 - For the first time this year, the Junior European Champions are crowned in a race-in-race mode during IBSF Europe Cup: The final EC races in each discipline (for 4-man Bobsleigh on January 12, 2019, in Innsbruck (AUT) and for 2-woman and 2-man Bobsleigh on January 25 + 26 in Sigulda (LAT)) also count as Continental Championships for the Junior Bobsleigh athletes from Europe. 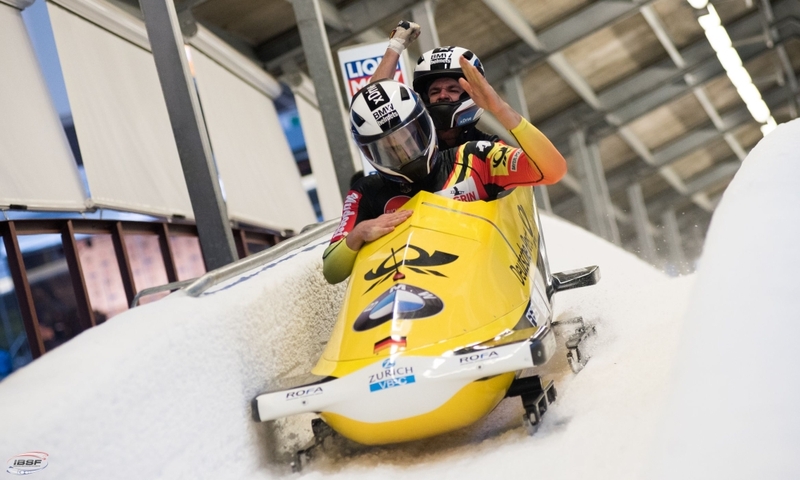 - Even if it’s called „Europe Cup“, all nations may participate with a total of four bobsleigh pilots per discipline and nation. 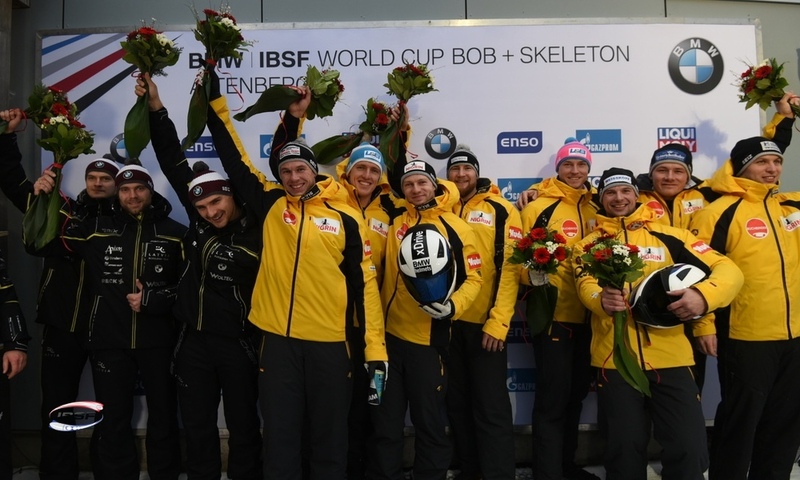 - If there’s a BMW IBSF World Cup race the same time as an IBSF Europe Cup, the following rule applies: the male pilots placed among the top 12 and the female pilots placed among the top 8 of the current IBSF discipline ranking will not be admitted to the Europe Cup races, unless the respective nation uses its entire World Cup quota.